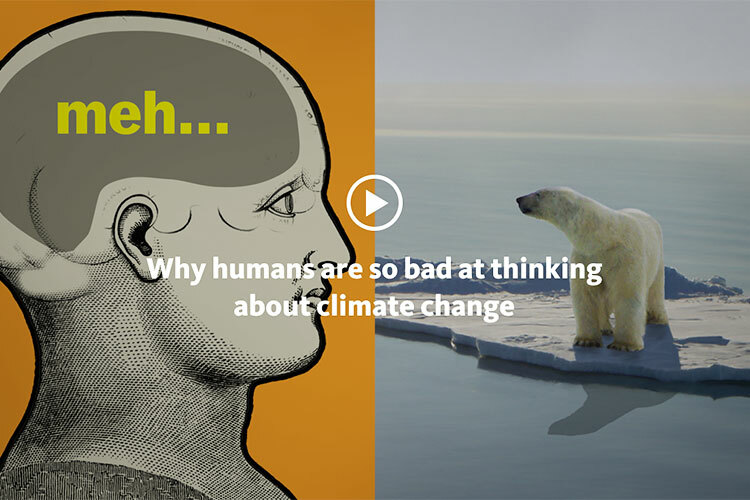 University of California, in partnership with Vox, is connecting people to climate action through a series of videos on the UC Climate Lab website, as part of the UC Carbon Neutrality Initiative. Conservation scientist and UCLA visiting researcher M. Sanjayan addresses the latest research on a climate change issue and potential solutions that everyone can take part in. He and other experts discuss a broad range of topics including food, climate science, clean energy, and technology. Frequently asked questions about PechaKucha 20x20: a simple presentation format where you show 20 images, each for 20 seconds. The images advance automatically and you talk along to the images. Canva's drag-and-drop feature and professional layouts to design infographics and presentations.